My kid loves, loves, loves oatmeal! 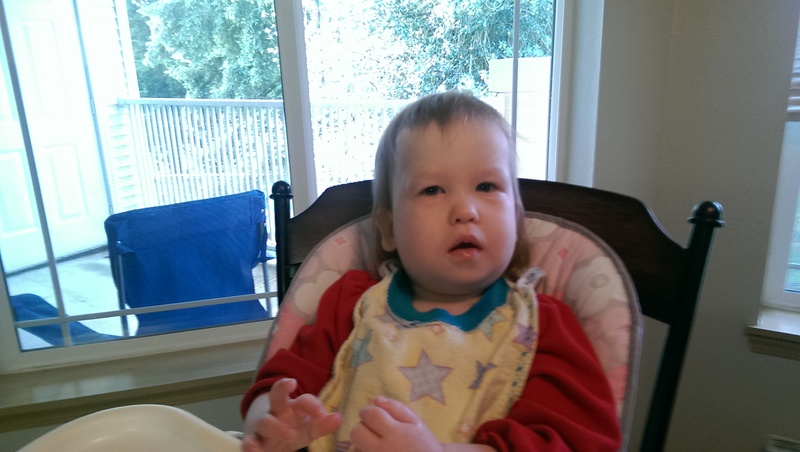 One of the things I most enjoy with my daughter, Jocelyn, is feeding her a wholesome breakfast. Recently, I tried oatmeal, and she absolutely loves it! This is fantastic! I cook up one serving of oatmeal. I add a little brown sugar and raisins to sweeten. Jocelyn and I share the bowl (she passes on the raisins). There is just enough for both of us to feel satisfied. 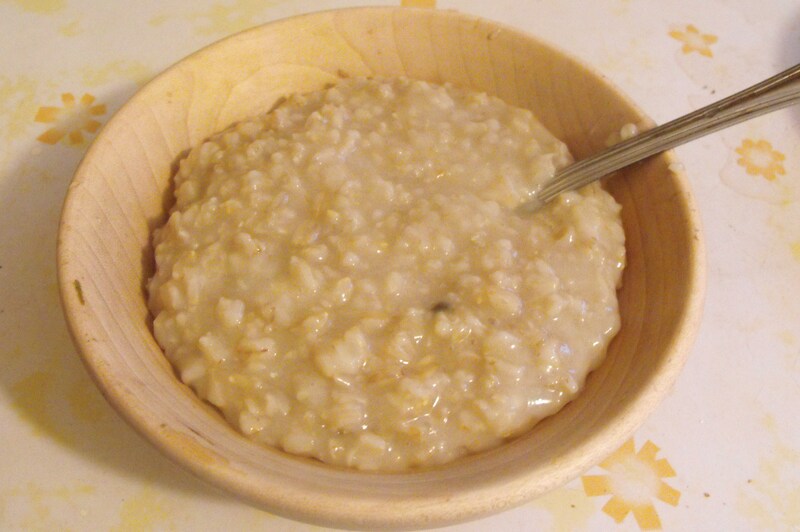 As the label reads, oatmeal can help reduce cholesterol and is part of a heart-healthy diet. It’s low in fat, sodium and cholesterol, and high in protein and fiber per serving. It warms my heart to know I’m feeding Jocelyn something nourishing. And the fact that she loves it, too, is even better! It sets both of us up for a successful, productive day ahead. Previous PostIs the Zombie Apocalypse real?Next PostExcited to join 425 Business magazine as contributing writer! Excited to join 425 Business magazine as contributing writer! Is the Zombie Apocalypse real?